Create a free account today and get access to money-saving coupons available exclusively to Madison Avenue West clients! 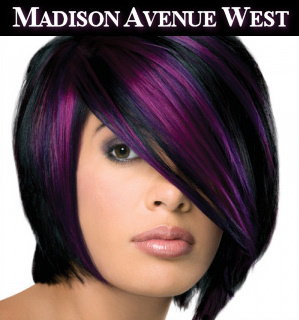 At Madison Avenue West, we strive to break away from the typical Hair Salon mold by providing you with friendly, courteous attention; the highest quality products and services; elegant yet unpretentious surroundings; and an artistic team trained in the art of hair coloring, straightening/perming, and hair design. 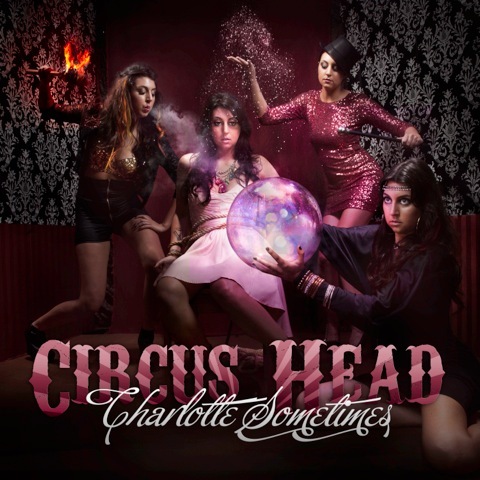 Come behind the scenes with us for Charlotte Sometimes' latest photo shoot for her new EP, Circus Head! 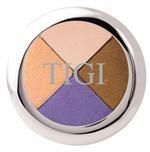 Visit our NEW TIGI Cosmetics Makeup Counter! Since Madison Avenue Online is an extension of Madison Avenue West, you can expect the same level of personal service here online as you do in our salon. We will respond to your emails as promptly as possible with courteous attention, and our new shopping cart system makes it easy for you to purchase your favorite products quickly and easily and have them delivered right to your door. Create a free account today and get access to exclusive promotions available to members only! For salon clients, you can use the menu to your left (sidebar) to find information about salon hours, haircutting, haircoloring, keratin fusion treatments, makeup application, skincare and more. For our clients worldwide, you can navigate our Online Store menu to learn about and purchase our products. We carry the complete line of TIGI products, including Urban Antidotes, Styleshots, and Bed Head styling products, along with all four TIGI Catwalk lines, including Session Series, Sleek Mystique, Curlesque, and Your Highness. 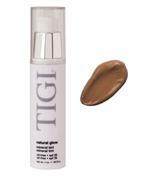 If makeup is your thing, you MUST check out our new TIGI Cosmetics Makeup Counter! 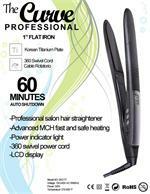 All the best products in the hottest colors and formulas available anywhere. And to see photos of actual clients and friends of Madison Avenue West, go to our Before & After Gallery. Each makeover has a complete description of what used to achieve each model's look, with links to those items to make shopping easier for you. Need help applying your makeup properly? 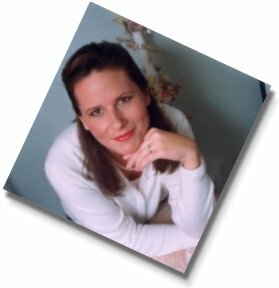 Then visit our MAKEUP 101 pages for advice, tips and tricks on proper makeup techniques and application. We want to be your one-stop shop for all your TIGI Cosmetics needs, so please contact us if you have any questions or comments. 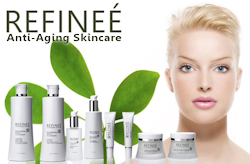 After many months of research and testing to find what we feel is the best Anti-Aging Skincare line available today, Madison Avenue West is incredibly proud to offer you Refinee Age Reversing Skincare products here online and in our salon. We are also offering Refinee Facial and Skincare Treatments in our newly renovated Skincare Room here at the salon. Refineé skin research has identified important clinically proven peptides that are laboratory tested and proven to powerfully benefit your skin in the age-reversing process. Refineé Age Reversing Skin Care uses the most exceptional quality natural botanical extracts from plants and sea life. Ancient skin care utilized these healing and revitalizing ‘phyto’ ingredients combined with rejuvenating essential aromatic oils to keep skin radiantly healthy. Select botanicals that are soothing and highly antioxidant include Japanese Green Tea, Gingko Biloba, Comfrey, Aloe, Arnica, Chamomile, and Pomegranate. Natural essential aromatic oils of Lavender, Orange, Grapefruit and Tangerine are calming to both skin and psyche. We're also super proud to bring you the incredible line of new hair and skin care from Snob Girls! These truly revolutionary new products will change your hair forever! With their incredible botanical formulas, Snob Girls Bio-Serums, Prowashes and Conditioners will make your hair feel and shine like never before. 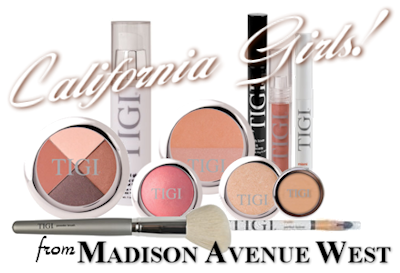 Madison Avenue West is the premiere online source for Snob Girls products, TIGI Cosmetics, and Refinee Skincare, with more in-depth information on our product lines than any other site. Unlike other sources for beauty products online who care many, many brands and product lines, we actually have extensive personal experience with all of the products and product lines we offer because we use them daily here at the salon and on out-calls. We know our product lines inside and out. As the owner of Madison Avenue West, I personally guarantee it, along with your satisfaction with our products and service. In addition, when you purchase with us here online, you can be assured of the freshest and highest quality products available, fast worldwide delivery, and the most prompt personal service you've ever recieved when purchasing products online. As always, your satisfaction is guaranteed or your money back. Permanent, straight hair no longer has to be a struggle. Get stunningly straight locks while making your hair stronger with Pravana Keratin Fusion Texture Control. Keratin Fusion Texture Control is an innovative salon service that instantly and permanently transforms coarse, curly, unruly hair to smooth, straight and manageable locks. Keratin Fusion gently but effectively straightens the hair and simultaneously imparts pure keratin protein to both the interior and exterior of the hair shaft, leaving long-lasting shine and an incredibly smooth surface. Have the hair you've always wanted. 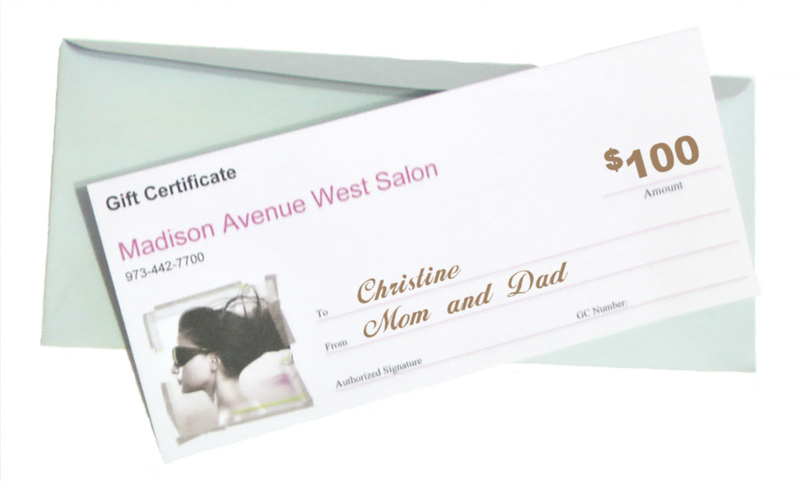 Get your Madison Avenue West Gift Certificates right here online!